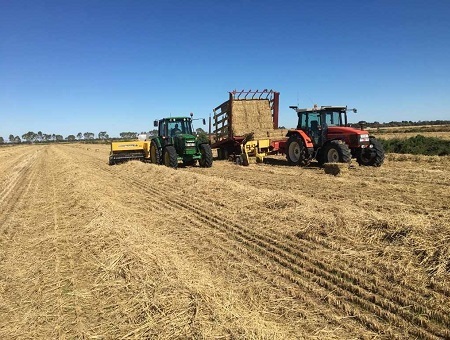 We supply high quality rice straw in small bales. 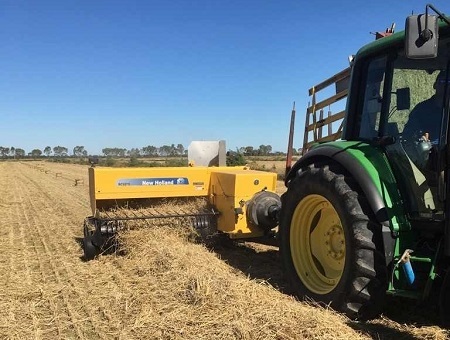 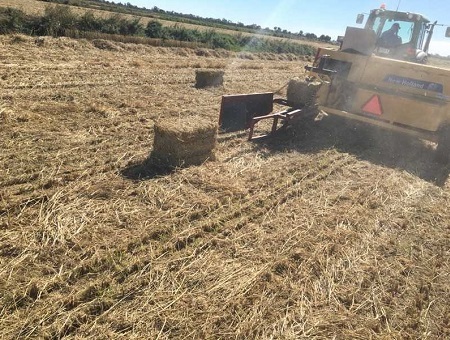 Our straw bales can be used for many different applications including: house construction, bedding, drought feed, revegetation, mulch, erosion control, safety fences, and much more. 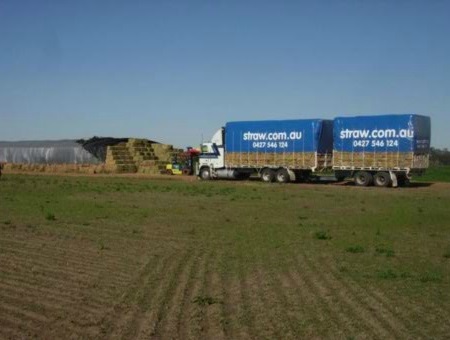 Straw.com.au is a family owned and operated business, using our own straw to bring you the highest quality bales! 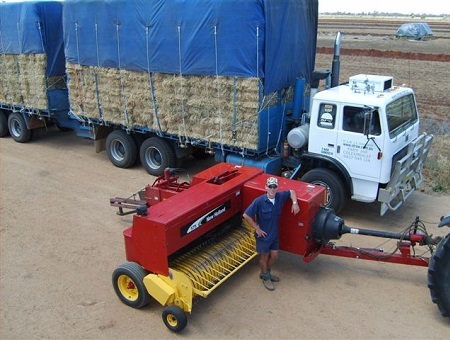 Please feel free to have a look through our site and when you are ready, come and get in touch with us! 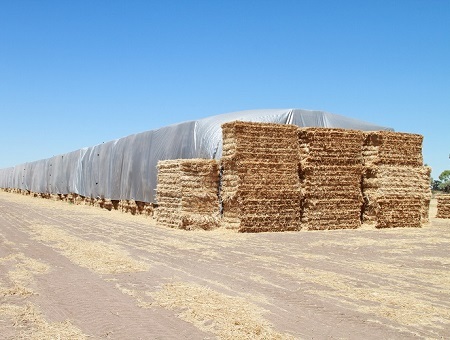 Straw bale types and pricing. 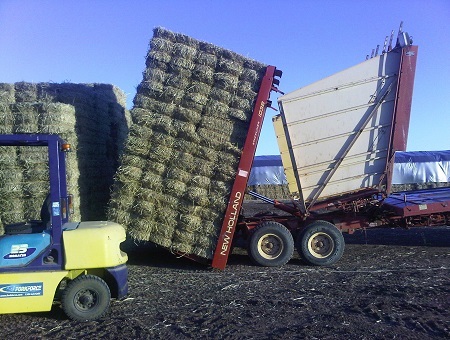 It would be great to hear from you! 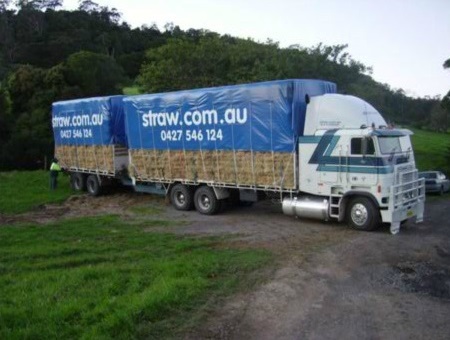 If you have any questions, please do not hesitate to send us a message.